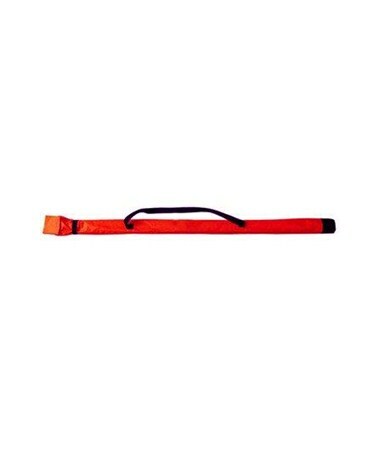 The CST/Berger Grade Rod Bag is made from cordura nylon, a strong material, which allows for convenient moving and storage of grade rods up to 25 feet long. 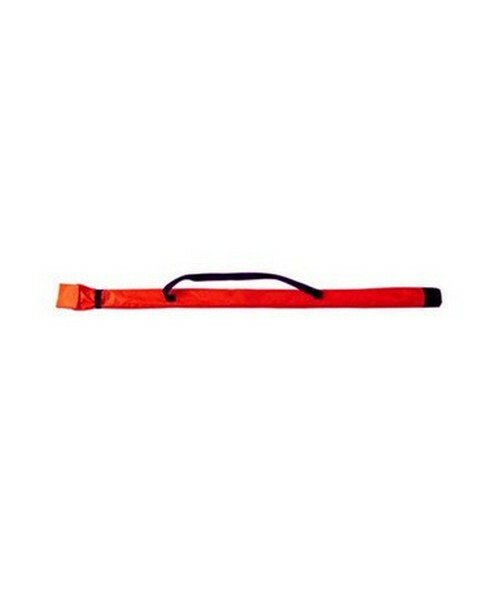 This carrying case features an end-tie for extra leveling rod protection. A 90-day limited warranty is included.